Taking up residency in the space that was once home to So & So’s, Parlay Sports Club has recently made its debut. The recently-revamped bar quietly kicked open its doors earlier in 2017, just a few weeks after So & So’s closed its doors. When it first opened So & So’s earned raves from critics for its interesting take on bar fare, but the spot eventually evolved into more of a party-focused destination. Parlay Sports Club is a collaborative project between SBBC Hospitium, responsible for bars like Pilikia, Truth & Alibi, and Punk Society, and This & That Concepts, which currently operates High Fives. The bar is going for a very different ambience than its predecessor, but still you can expect copious amounts of booze. 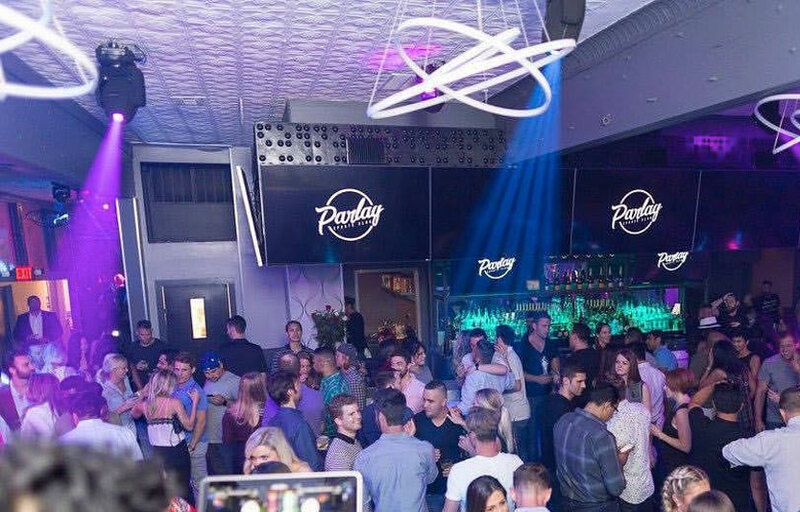 Parlay is one of the newest nightlife venues in town. It is a sports bar/nightclub hybrid. This venue is formerly So & So’s. The valet is pretty expensive so we recommend Uber or Lyft. Parlay is located on the edge of the Uptown District close to the border of the Cityplace District. How much is cover charge at Parlay? Parlay does not have general admission. How long will I have to wait at Parlay? Expect to wait anywhere from 5-15 min depending on when you arrive. 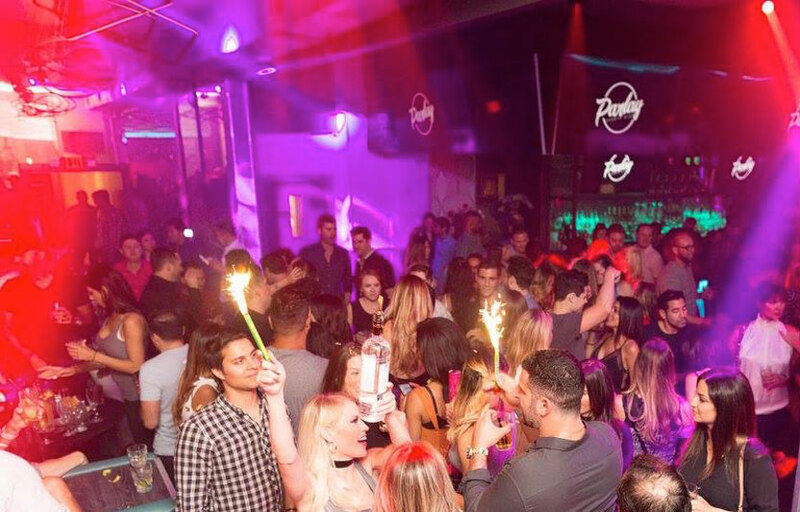 Parlay does bottle service Mondays, Fridays and Saturdays. What are the best nights to go to Parlay? Weekends should be the best. What is the dress code at Parlay? How much do drinks cost at Parlay? What kind of music do they play at Parlay? Parlay features mostly open format, with an emphasis on top 40, EDM and Hip Hop. 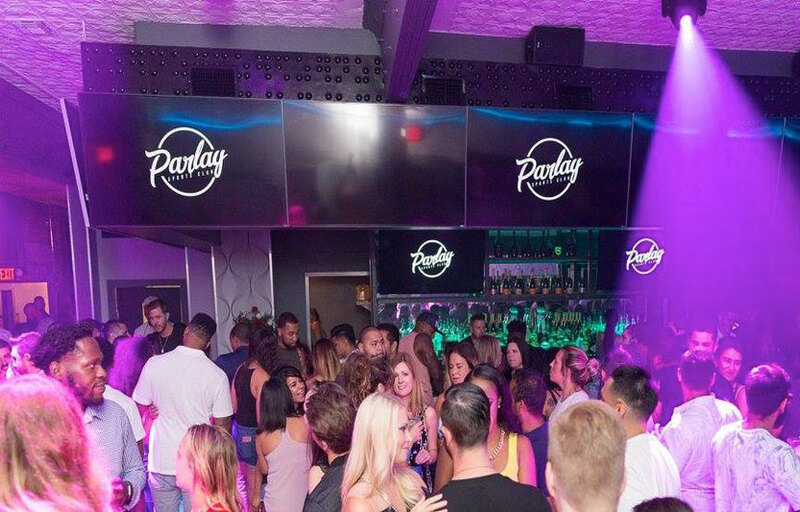 Where can I find an list of upcoming events / DJs at Parlay? 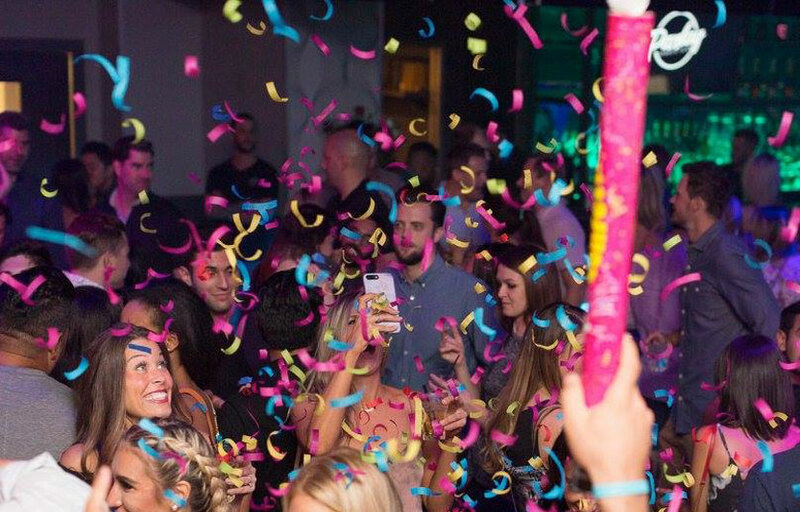 You can download the Discotech app to see upcoming events, and book tables for Parlay.